This is the first project done by my STM1325R1 wood CNC router purchased from STYLECNC in China. 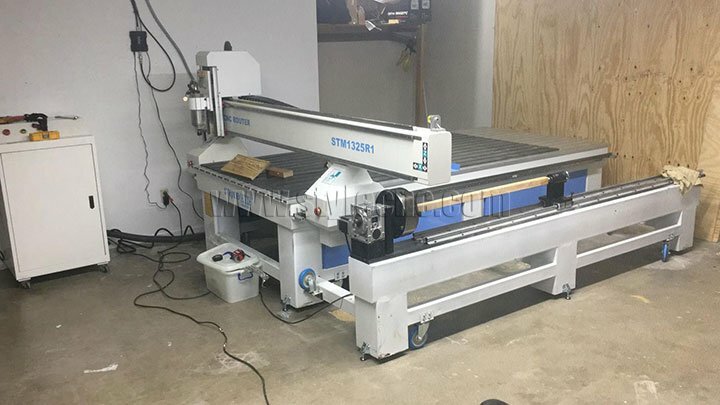 STM1325R1 CNC router with 4HP spindle motor, so powerful to cut and carve on wood, MDF, Acrylic, etc. It is one heavy duty CNC machine, so I add some wheels by myself to move more easy. Tomorrow i will try my 4th axis, I hope to make one pillar and post again. 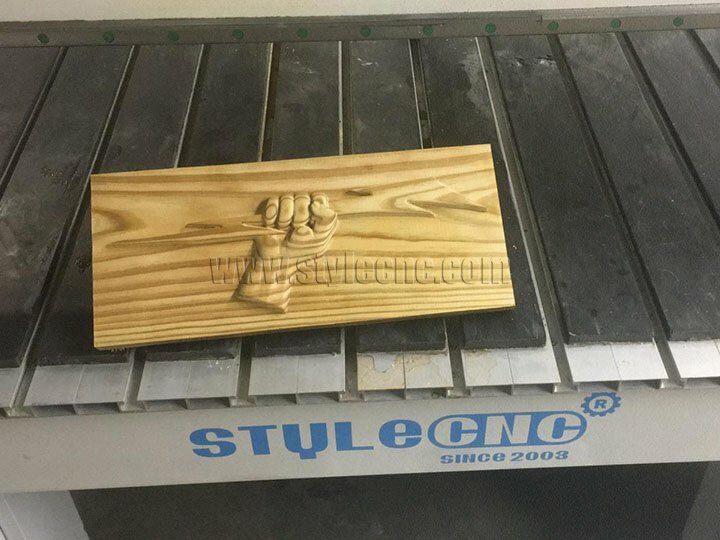 This is the first project done by my STM1325R1 Wood CNC router purchased from STYLECNC in China. STM1325R1 CNC router with 4HP spindle motor, so powerful to cut and carve on wood, MDF, Acrylic, etc. It is one heavy duty CNC machine, so I add some wheels by myself to move more easy. Tomorrow i will try my 4th axis, I hope to make one pillar and post again. STM1325R1 CNC router is a great machine to add to my workshop, the price was good, delivery was quick. Now that I have begun using it, I can see the possibilities are going to be endless. 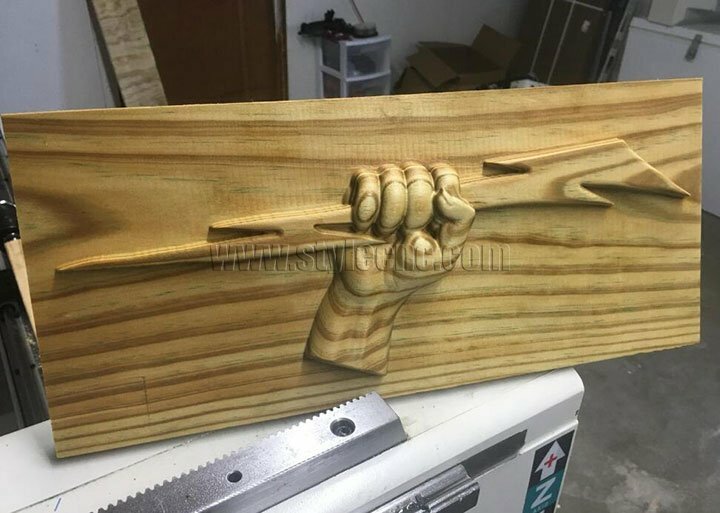 License: The text of "What a powerful 4'*8' wood CNC router from STYLECNC" by STYLECNC is licensed under a Creative Commons Attribution 4.0 International License.